The collection of actors in this film work together in a great way. We're taken down the rabbit hole through Emily Blunt's character, only having some of the mysteries unravel as the movie progresses. Josh Brolin's character will draw some curiosity due to his nonchalant attitude and unorthodoxed methods. It's just hard to figure out whether he's good or bad. For the entire duration of the movie, Benicio Del Toro's character ("Alejandro") is probably the most mysterious and intriguing character. You'll be wondering about his true identity and his motives for the majority of the film. As for the story, it's pretty interesting given the fact that you're kept in the dark along with Blunt's character, and it blurs the line of many morally gray situations. This film can be summed up as the Netflix Original series Narcos (which I recommend) + Zero Dark Thirty. If you're a fan of movies about the Mexican drug cartel, and the government's "war on drugs", then this movie is right up your alley. 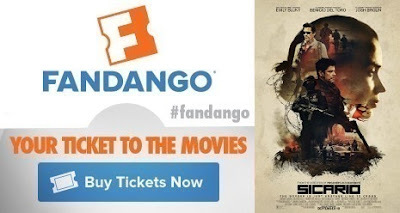 There was a nice blend of mystery and suspense, mixed with with some intense action scenes. If the trailer interests you, you'll like the movie. If it doesn't appeal to you, then you probably wouldn't like these niche types of movies anyway. So you can use your best judgement. 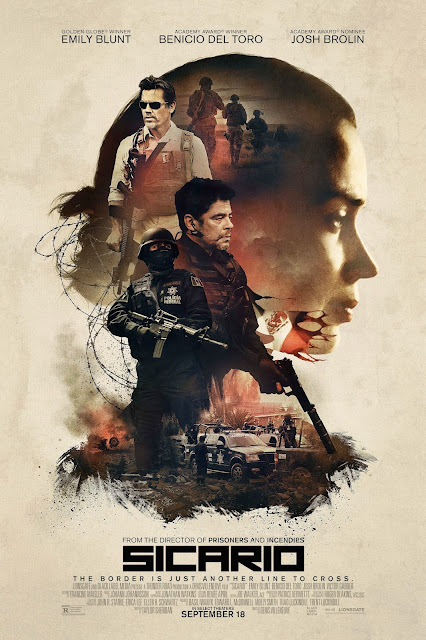 However, in my book, Sicario was a good movie, and worth seeing.